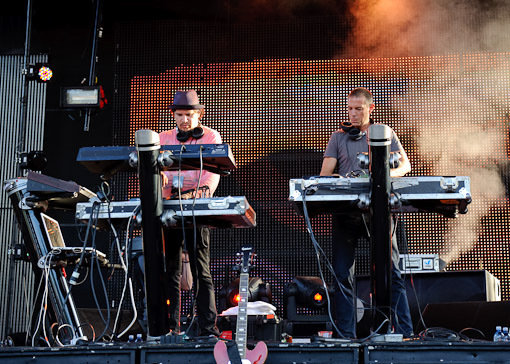 Thievery Corporation just released a 16 track greatest hits compilation entitled It Takes a Thief. 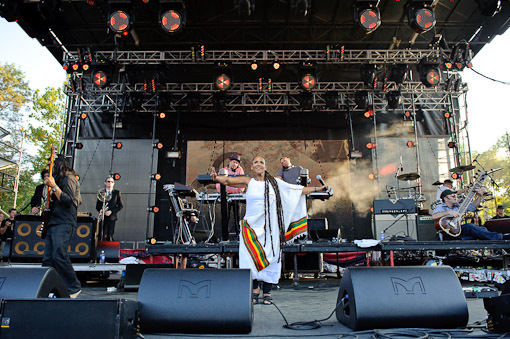 The band is about to begin a tour in support of their new record and in that regard, you can catch them at the Beacon Theatre on October 18 and 19 with Massive Attack and Martina Topley Bird (Buy Tickets). 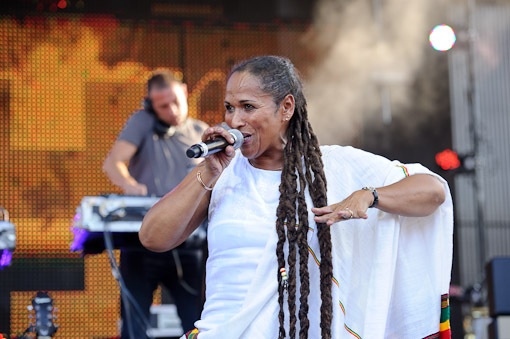 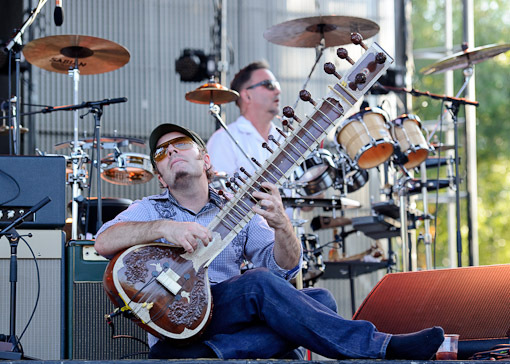 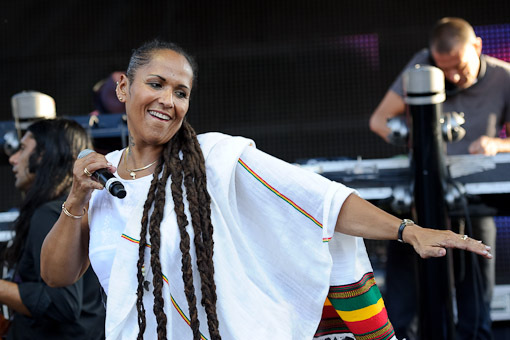 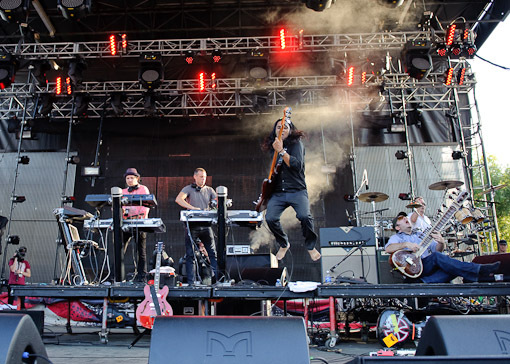 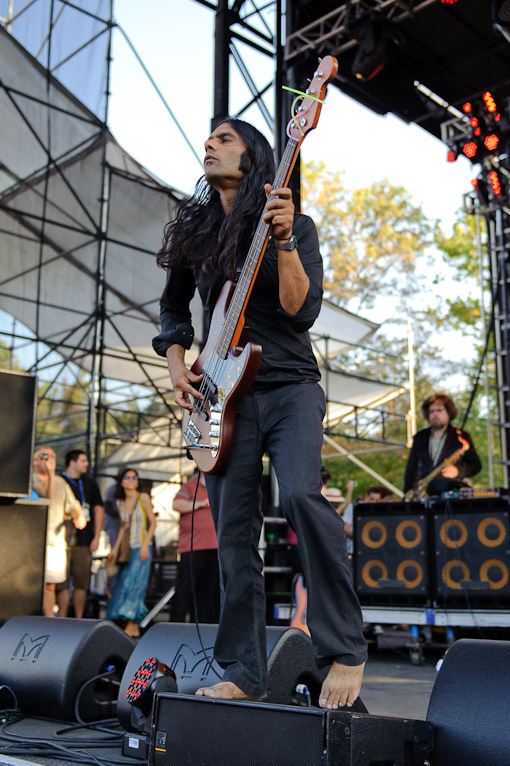 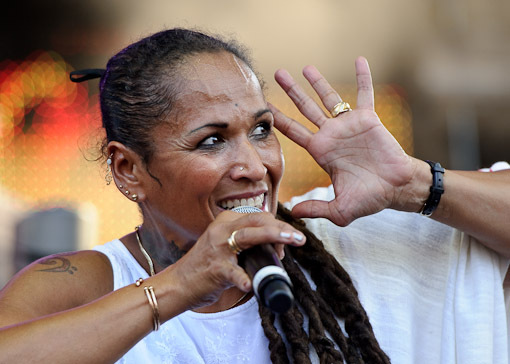 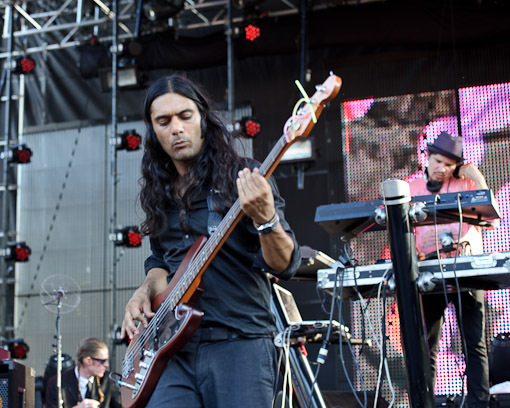 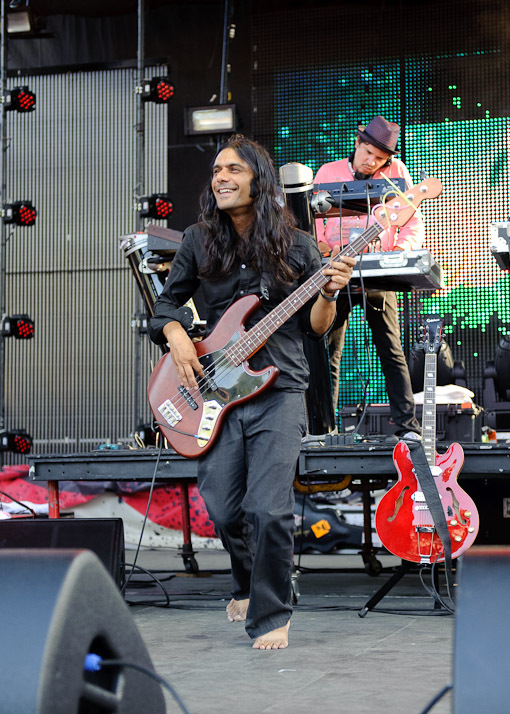 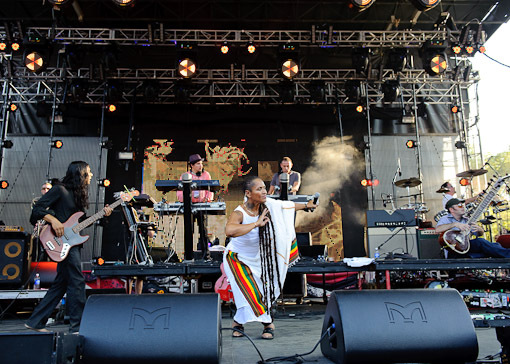 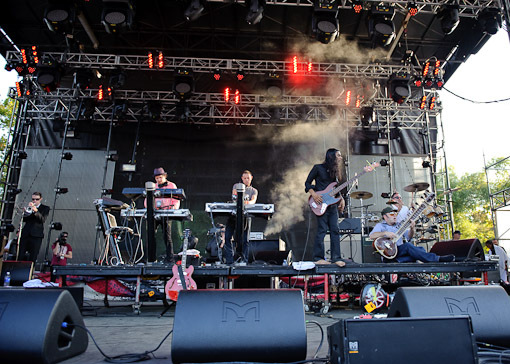 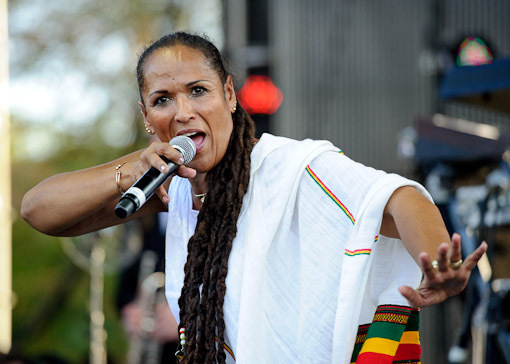 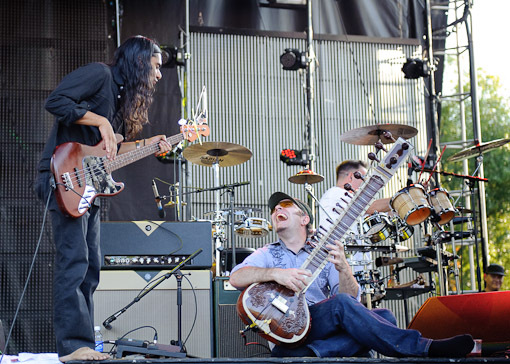 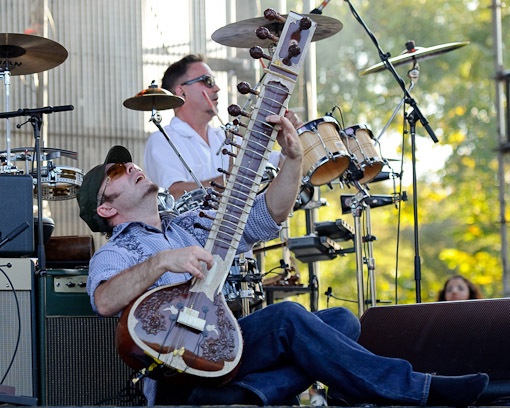 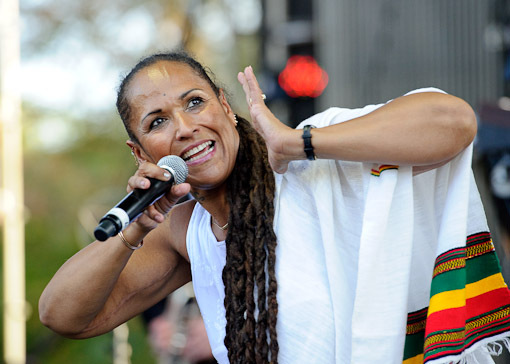 More Thievery Corporation tour dates and pictures from Virgin Free Fest after the jump.